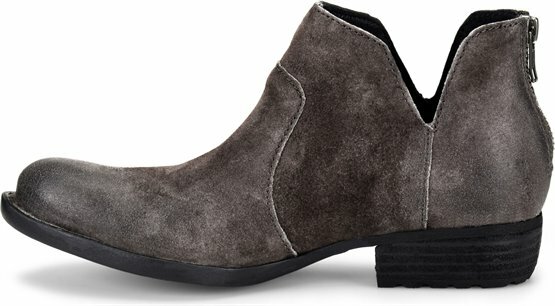 An eclectic, Western-inspired ankle boot with fluid side cutouts. Love my Born booties! So comfortable and great looking. My favorite shoe purchase of the season ?? Super comfortable and I love the style. Love these boots! They are comfortable enough to wear all day! I love these shoes, they are comfortable right out of the box. I bought second pair as back up. 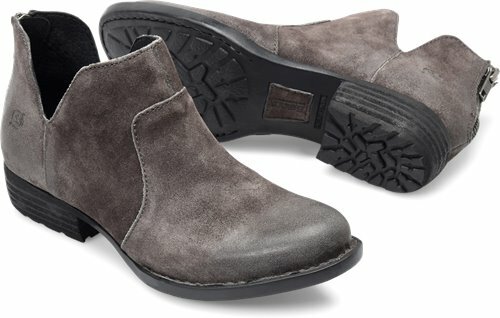 Amazingly comfortable shoes that can be worn with short summer dresses and long pants as the only shoes going with me on a European vacation that will take me from chilly Amsterdam evenings to balmy days in Lisbon and Rome.